Our experienced and licensed ecologists will undertake a bat habitat assessment with reference to the the supporting habitats present, and the desk study completed. Our Bat Habitat Surveys are conducted in line with the methodology given in the Bat Conservation Trust’s manual ‘Bat Surveys: Good Practice Guidelines’ (2007), and also the NPWS ‘Bat Mitigation Guidelines for Ireland’ (2006). 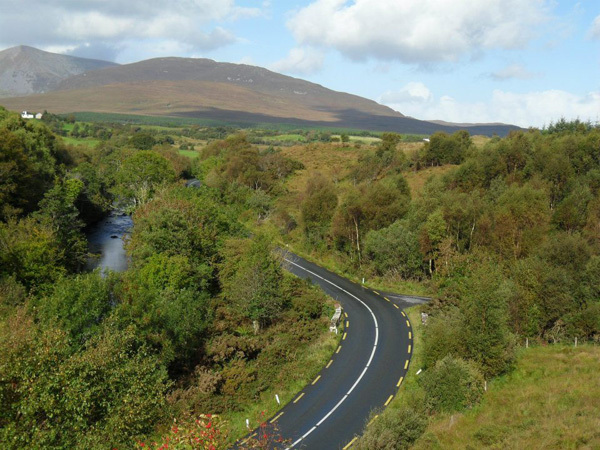 Bat habitats surveys are particularly important for large scale bat assessments, for example those associated with large study areas such as for road schemes or some of the major wind farm developments currently being considered in Ireland. Bat habitat surveys are undertaken as a combination of desk assessments of aerial photography and also daytime walkover and wind shield survey assessments. Habitats are usually classified to Phase 1 level, and a bat habitat suitability assessment is made. Completing a bat habitat assessment in advance of an activity survey allows areas of particular potential importance to be targeted preferentially. This approach is in line with Bat Conservation Trust guidance which advises that “greater survey effort should be expended at sites where high numbers of bats are likely to be present and where they are likely to be adversely affected” rather than relating the survey effort required to the size and extent of the proposed development.